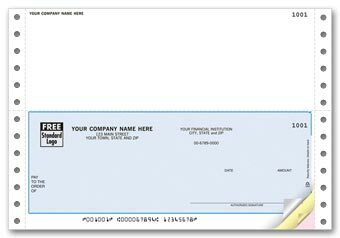 Versatile business checks are ideal for your Peachtree (R) software & continuous printer!Our multi-purpose continuous business checks save time & handle ALL your expenses affordably! 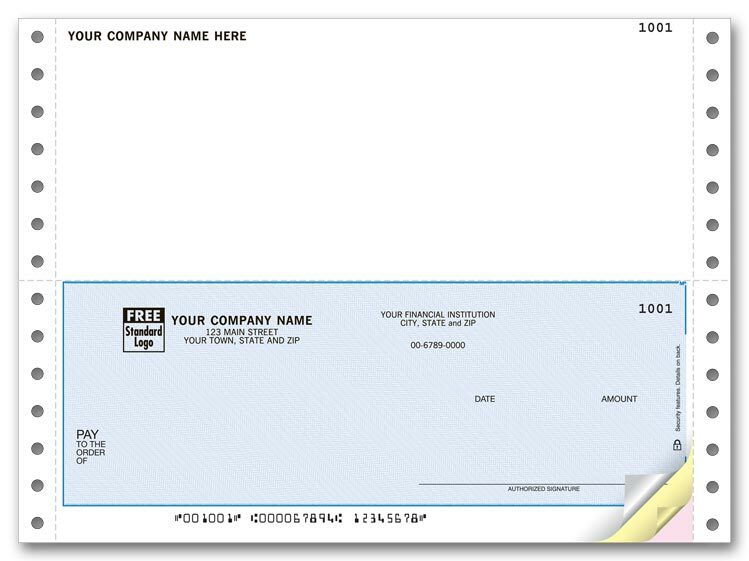 Popular business checks are ideal for your continuous printer & software - including ACCPAC þ, Microsoft þ Business Solutions, Microsoft Dynamics ' & other popular financial packages!Our multi-purpose continuous business checks save time & handle ALL your expenses affordably! 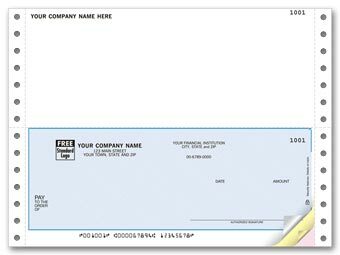 Hard-working computer checks are ideal for your Peachtree (R) software & continuous printer!Our multi-purpose continuous business checks save time & handle ALL your expenses affordably! 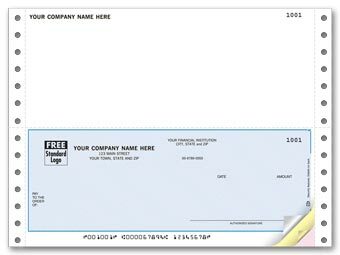 Versatile business checks are great for your continuous printer & software - including ACCPAC (R), Microsoft (R) Business Solutions & Microsoft Dynamics (TM)!Our multi-purpose continuous business checks save time & handle ALL your expenses affordably! 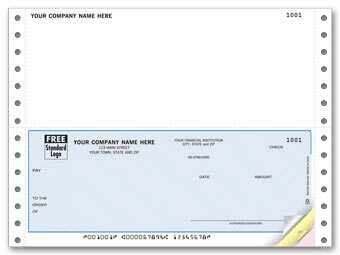 Pay bills or employees! 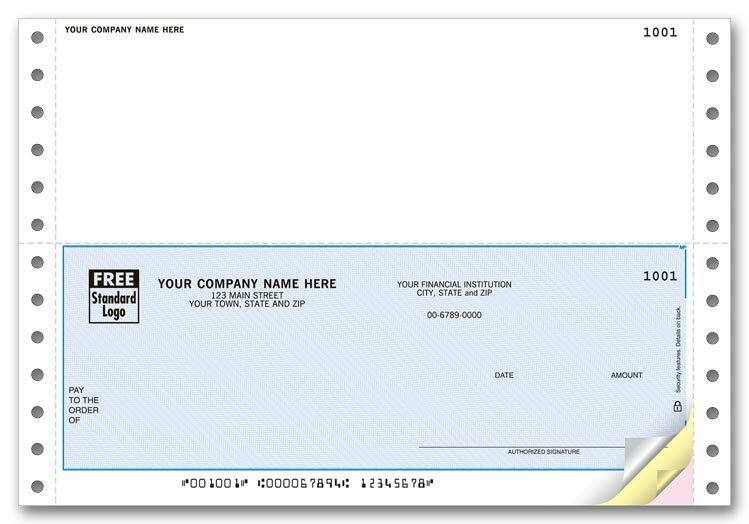 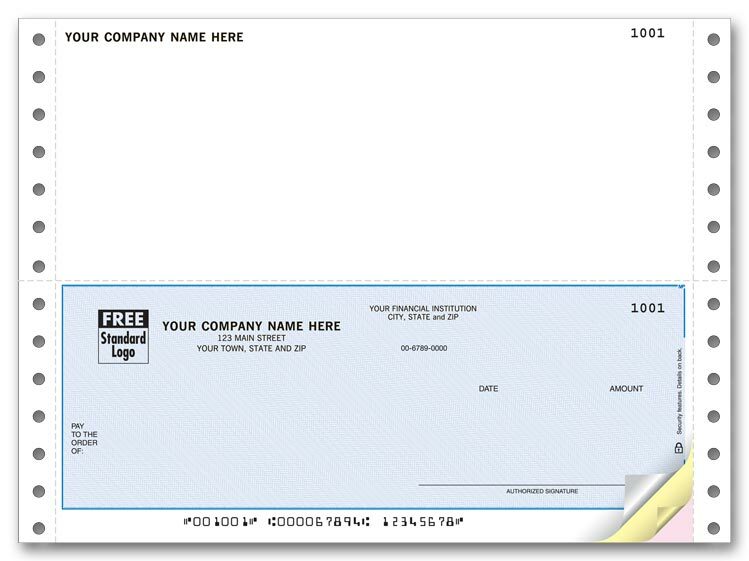 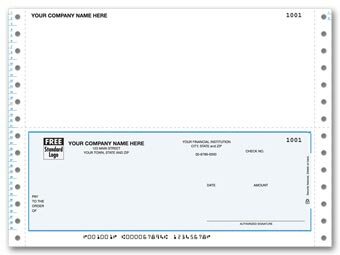 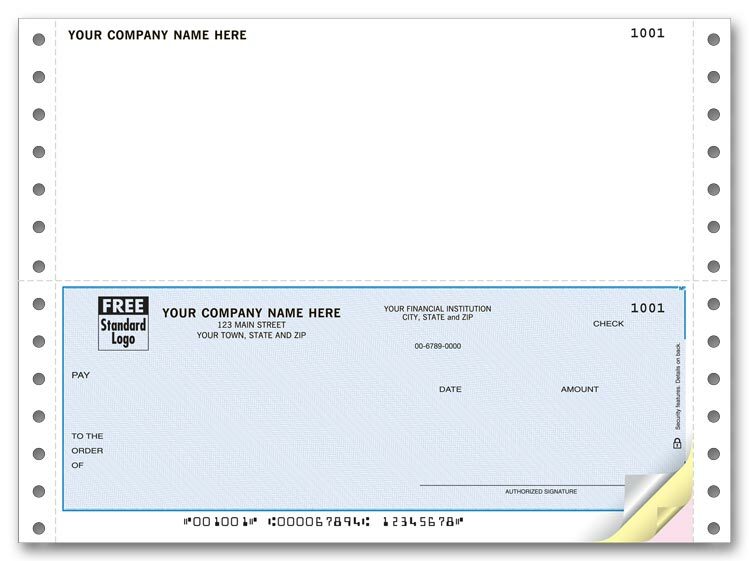 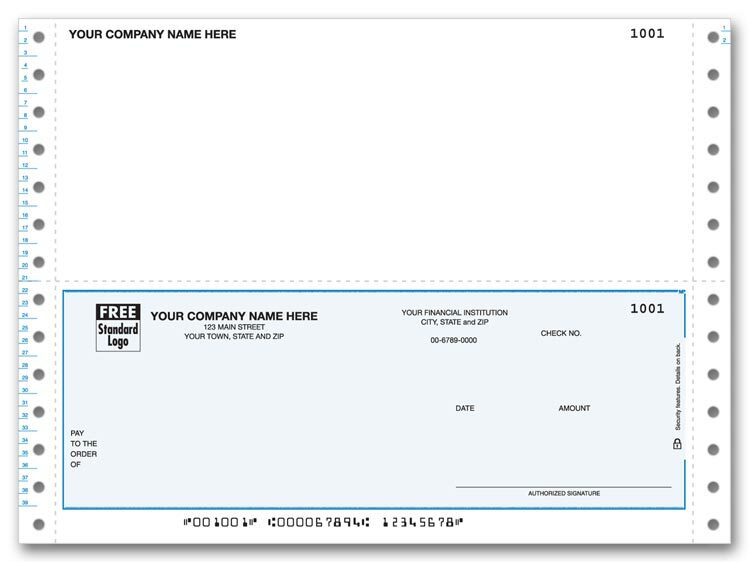 Use these all-purpose checks for accounts payable, payroll and more.